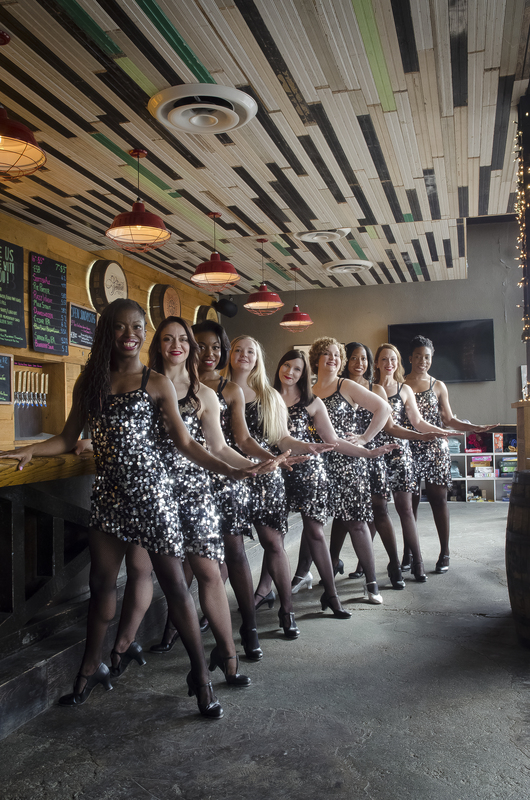 The Hot Foot Honeys is Memphis’ first and only professional tap company. 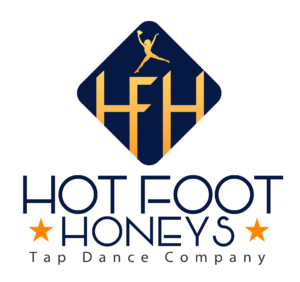 Founded in December of 2012 by Artistic Director Marianne Bell, the mission of the Hot Foot Honeys is to preserve, promote, and perform rhythm tap dance in Memphis and the mid-south. The Honeys’ choreographic style ranges from classic Broadway-style tap to today’s cutting-edge, rhythmically complex hoofing. In a few short years, the company has grown from four to thirteen tap dancers, ranging in age from 18 to 45, and has garnered a following in Memphis for its sharp tapping and energetic shows. The Honeys’ first performances in 2013 were collaborative events with other dance companies in Memphis: “Footnotes” by Performance Art Network at the Buckman Performing Arts Center, and “Trees,” a site-specific show performed on the Mississippi River bank. The company produced its first full-length show at Evergreen Theatre in April 2014, “HeArt and Sole: A Rhythm Revue for Tap Lovers.” The success of “HeArt & Sole” increased community interest in the Honeys, led to new company members and established an annual spring dance concert for the company. The Honeys have since produced “Song & Dance: A Tap Tribute to Great Voices” in May 2015 at Evergreen Theatre, “Honeys on Tap!” in May 2016 at the Buckman Performing Arts Center, and “Tap By Number” in May 2017 at the Buckman, all to rave reviews and growing audiences. The Honeys enjoy pushing the boundaries of tap dance, and collaborating with other local artists in all genres of music and dance. Collaborators include Artistik Approach, Inis Acla School of Irish Dance, Phi Beta Sigma, Jaukeem Balcom, Wayne M. Smith, Deneka Lewis, Jeremy Shrader and the Hot Memphis Four, Steven Prince Tate, Knowledge Nick, Gerald Stephens, Tony Manard, Brent Hale, and professional tappers Asha Griffith and Josh Scribner. 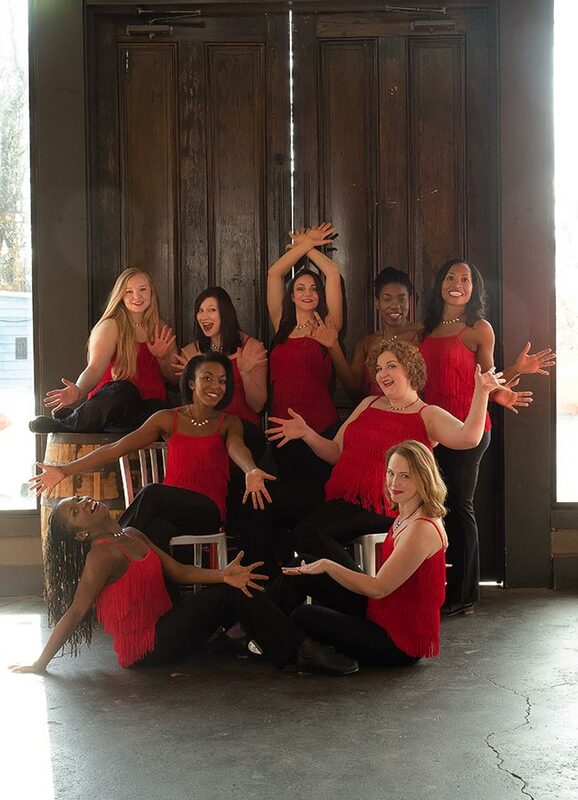 The Honeys have also performed as guest artists with Inner City South, Mystic River Dancers, Bridging Souls Productions, the Young Actors Guild Dance and Theatre Academy, the River Arts Festival, Young Actor’s Guild Dance and Theatre Academy, FEMMEmphis, and Poleluminati. 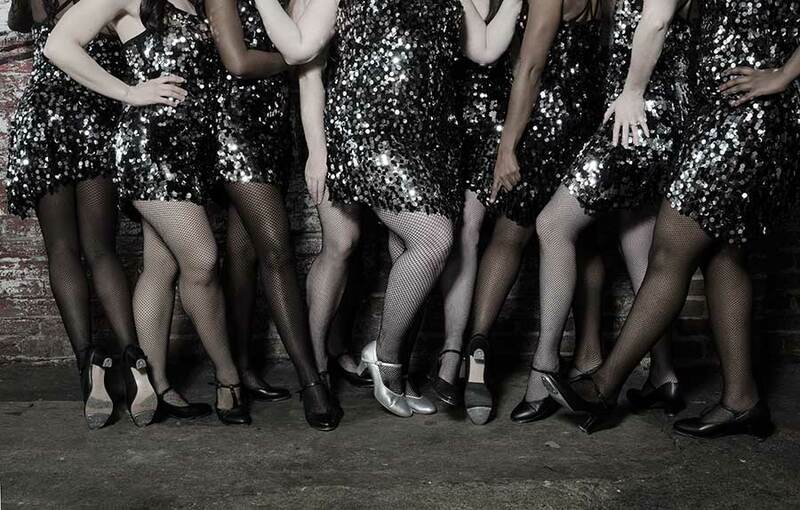 Besides performing in theatrical settings, the Hot Foot Honeys are committed to sharing the joy of tap dance with the greater Memphis community and the mid-south. The company regularly offers tap workshops for all levels of tap dancers, including those with no tap experience. The Honeys have performed at a variety of venues and events, including the Memphis Farmers Market’s Annual Barnyard Ball, Memphis’ Jewish Community Center, the Junior League’s annual fundraiser, Destined 2 Dance Awards, Military Retirees’ Scholarship Fundraiser, Memphis’ Children’s Theatre Festival, Memphis Women’s Theatre Festival at Hattiloo Theatre, Woodruff-Fontaine House Museum, and the River Arts Festival, Black Family Day at the Civil Rights Museum, and GPAC’s Peanut Butter & Jam Series.